1. 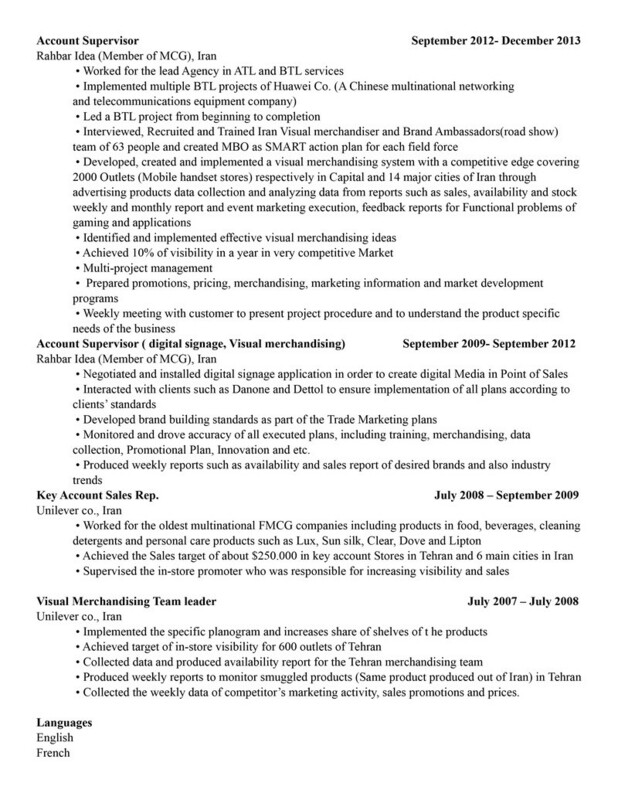 Please underline the differences between the BEFORE and AFTER version of these resumes. Mention the impact of each of these changes. a) Provide a before and after version of your resume. The CVs to look at and evaluate are on Omnivox, under distributed documents. 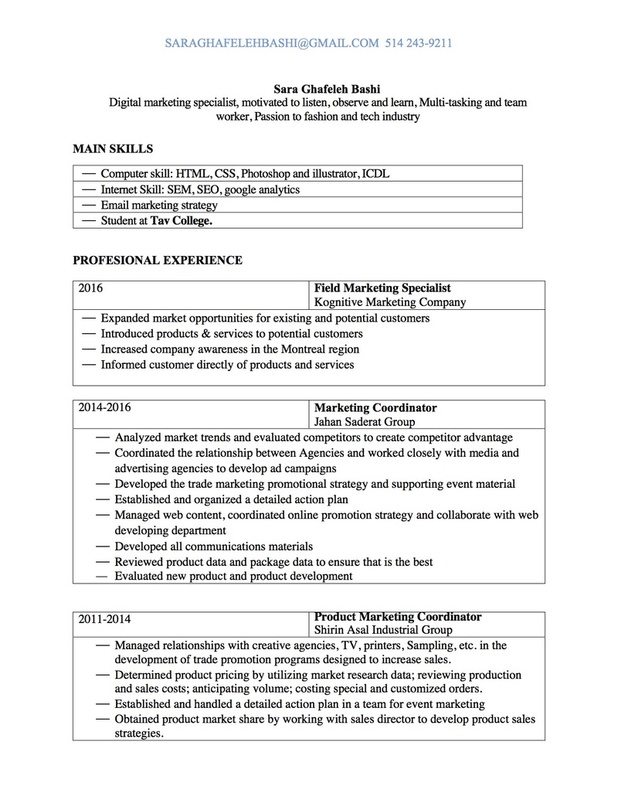 To distribute your own CV, please save it as a JPEG or make a screen capture and upload it to the forum. In the after version the contact information are not presented in a coherent way : the mail address is missing and the different informations are not listed one below the other. The before version does a better job because the contact information are centered with the name at the top followed by the adress, telephone and email but still is missing a Linkedin or personal website URL. The change of contact information makes it very confusing for a recruiter to knox exactly how they can reach the candidate. This section has disappeared from the after version which is too bad because this section is extremely important for a recruiter as it can be considered as a sales pitch in which you present in one sentence your service offer that is to say the skills and abilities you have that will help the company achieve the goals. The before version include one but it is not written correctly as the candidate is telling the recruiter what he wants from teh company when it should be the contrary. The impact of deleting the career objective is that the resume lacks focus. This section lists the skills and abilities of a candidate that are relevant to the job the candidate is applying for. 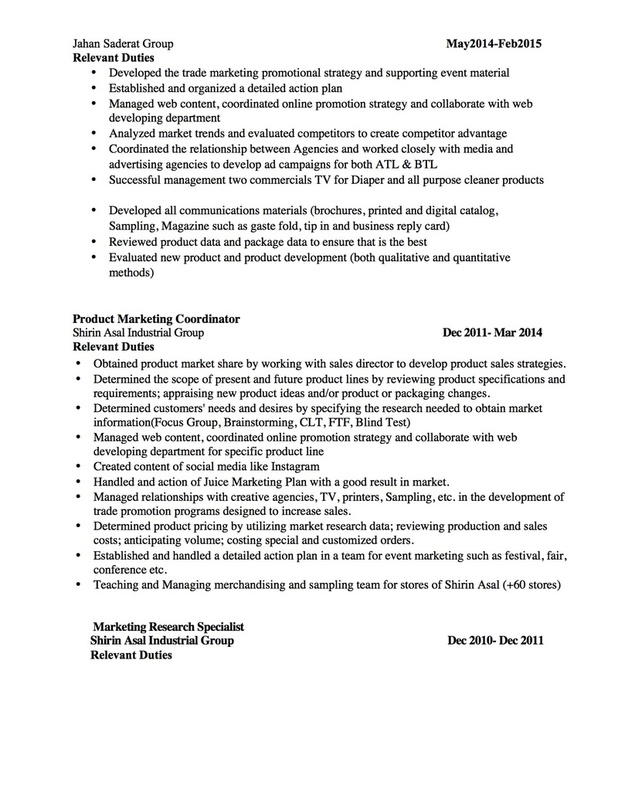 This section must include keywords that is to say the skills that are highly in demand for a specific position. The before version does a much better job at presenting the skills even if dividing the professional and êrsonal skills was unnecessary. The after version did put them together but both versiosn don’t list the skills in a relevant way. There is a lack of coherence. The candidate seems to have experience in different fields butthe skills should be ajusted to the job you are applying for. An example if the candidate applies for a customer service job, the skills as well as the fields of expertise should relate to the job i.e. to the competency in customer relationship management and the company industry. 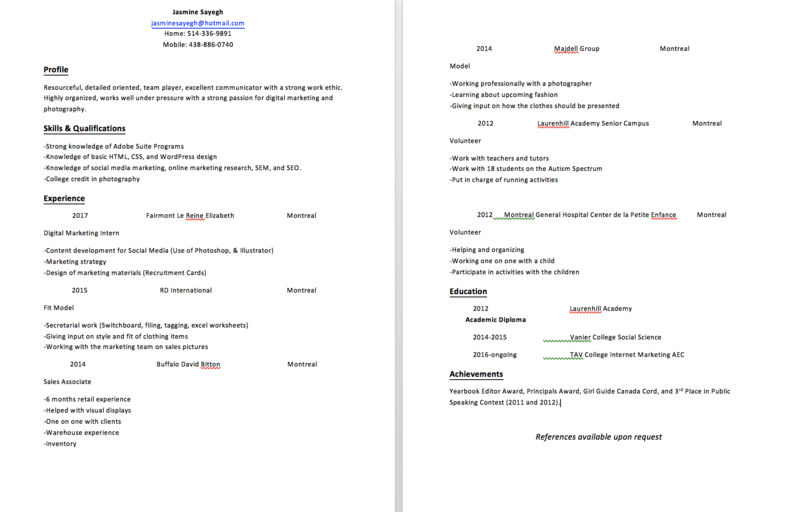 Both versions opted for a chronological order to list the professional experience. But in the after version, the candidate added a table but the layout is not clear. Also the candidate only mention years of work and not month and years like in the before version which makes it unclear. Also the candidate uses italic to list the missions which is not a good decision. The candidate seems to have international experience but city and countries of employers are missing. Both versions use substantive instead of present for the current jobs and past tense for the previous ones. In both versions the candidate list basic functions which have a low impact, he/she should focus on accomplishments that sets him/her apart of the other candidates. In the after version, the candidate only mentioned the year of graduation which makes sense as he/she has graduated for some degrees over 15 years ago. Also the candidated decided to put the date first. There was no need to mention the high school degree as the candidate has a master degree. The candidate should have state clearly his recent curricular accomplishments. 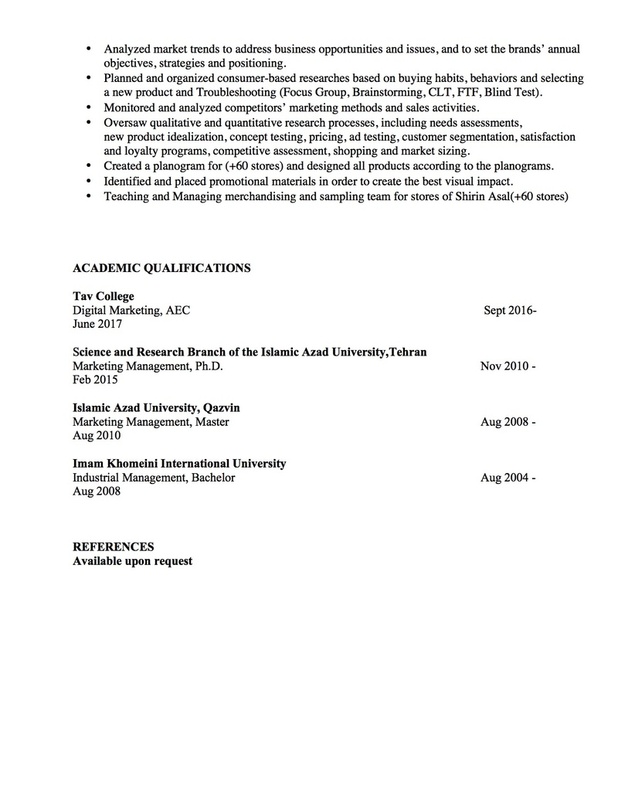 • The candidate did not mention in the before version additional skills like computer skills, software, foreign languages, in the after version he/she refers foreign languages right next to the referrals statement which makes it confusing. The candidate should have a whole section stating clearly these skills because they represent a plus for the recruiter. In conclusion, the Before version is better than the after version which is overall confusing, lacks focus and coherence and not impactful enough nevertheless both versions need improvements. I made a mistake for task2. Instead of answering my classmate i answered part a ) of this activity in that time it means the time of delivery of task 2. I hope you can accept this answer instead of that for task 3 and Please accept that answer for task 2. I answered this question instead of task 2 before the deadline of task 2. Sorry about that.. I attached all files as JPG. 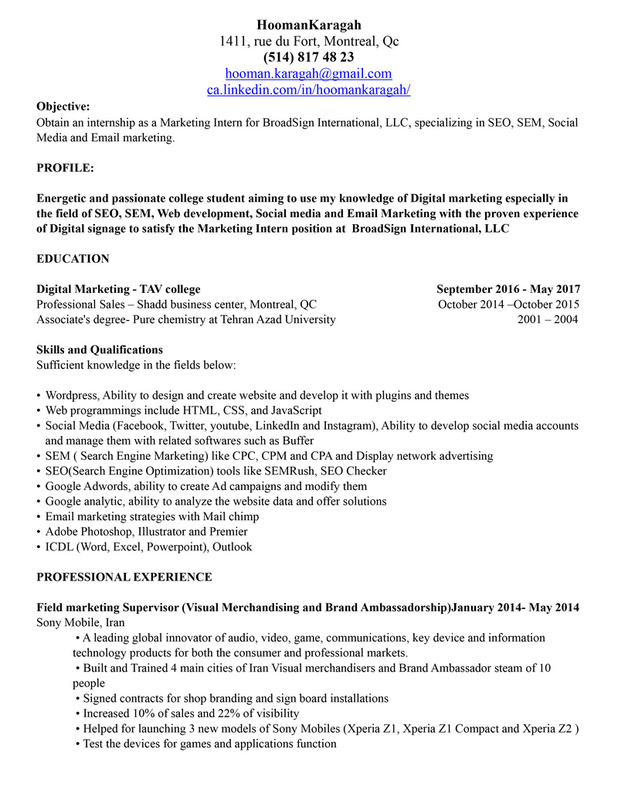 I agree with her that the contact information is better presented in the before CV. The opening sentence doesn’t really give the employer a good sense of the person at all in the after CV. 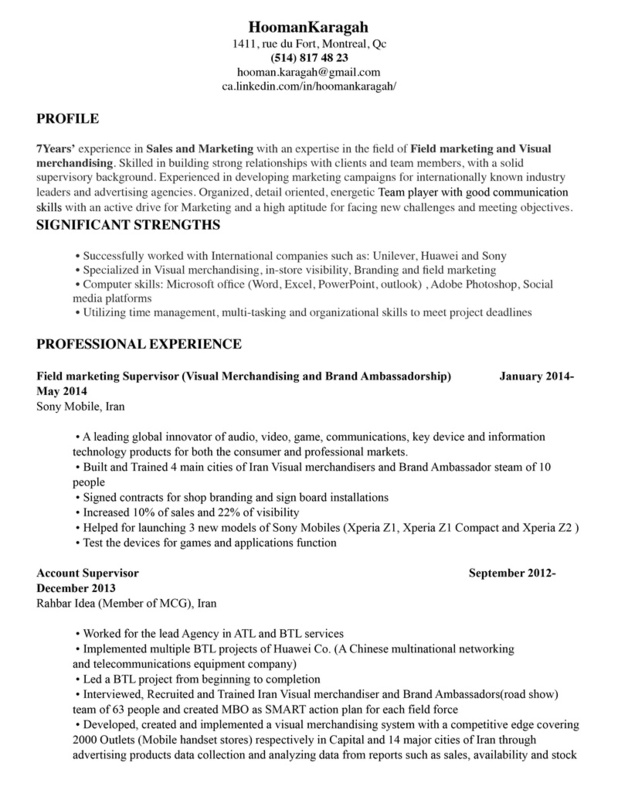 The overall layout of the After CV is confusing, all the lines and boxes are really not necessary. 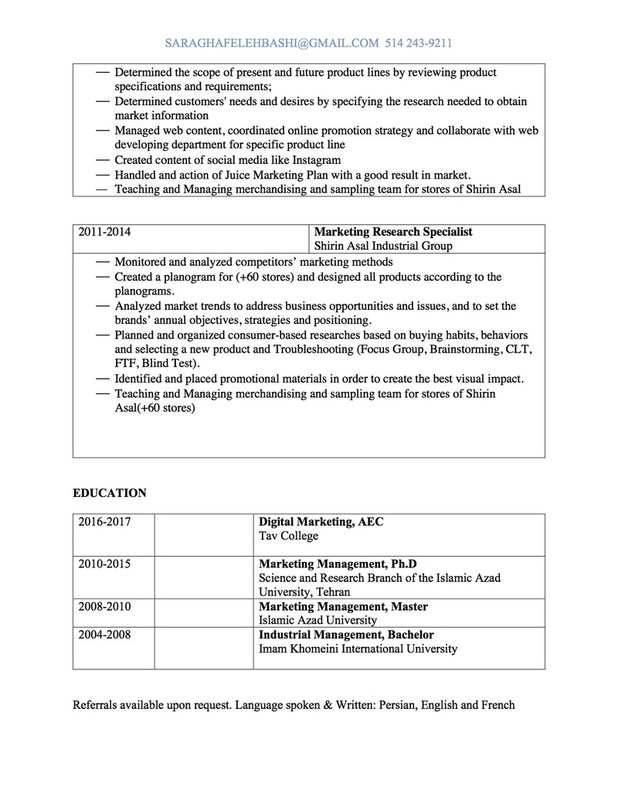 In the career history section, the After CV gives a little too much detail, the before CV does a great job at summarizing the tasks that the person was responsible for. The Education section is much better presented in the After CV. 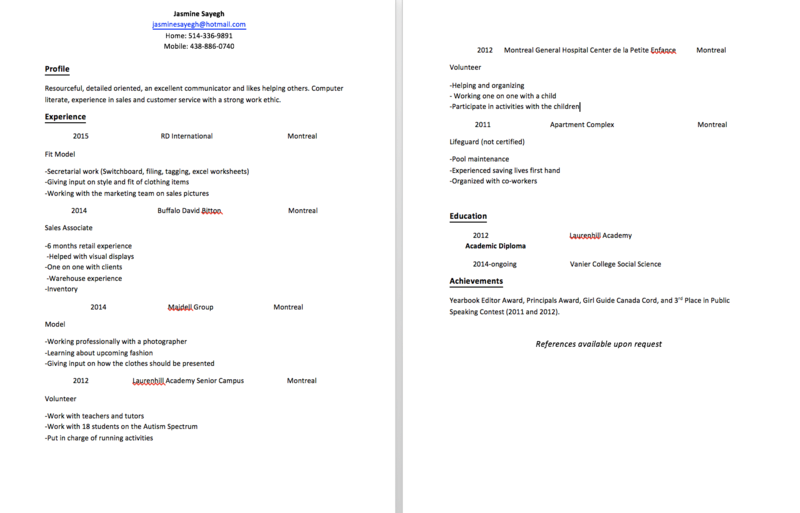 The Before CV has a very confusing layout, and the employer doesn’t need to know about exam dates or specific course signed up to. Overall, I think the Before CV is a lot better than the After CV. I made a mistake for task2. Instead of answering my classmate i answered part a of this activity in that time it means the time of delivery of task 2. I hope you can accept this answer instead of that for task 2 and Please accept that answer for task 3 and I write again this text. I answered before the deadline. Sorry about that. In overall, I agree with Percilia. The top of Before cv is better than After. Because he mentioned all thing about address correctly. In After CV he forgot to mention career objective. It could be great he mentioned a summary of his career which is valuable. In before CV, he wrote professional and personal competencies which are great. But in after cv I cannot recognize very well. The structure of Before CV is much better than After CV especially in part of career history. It would be better without a table. But in After CV, we can see more detail about the history of career which good. He added areas of expertise which good because we can understand in which area he can work. The education part of Before CV is much better than After CV. 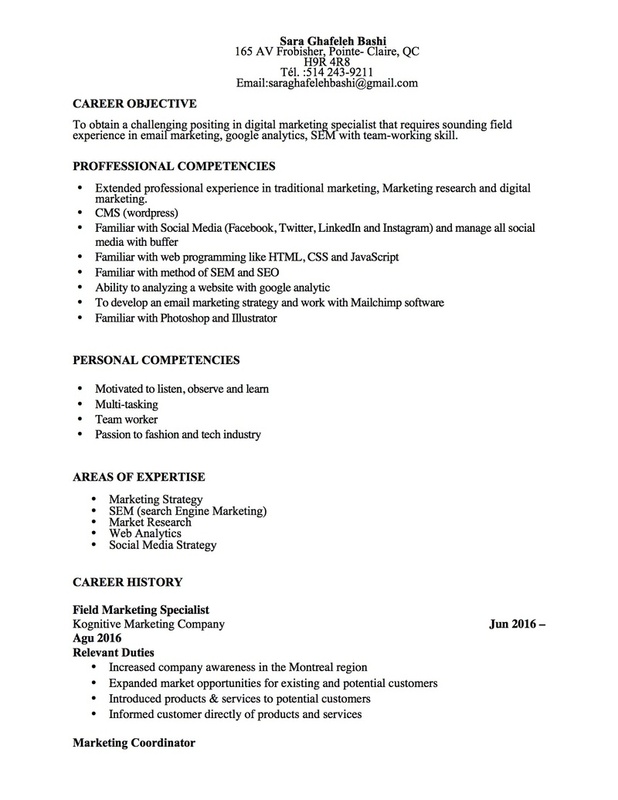 Because the layout of after CV is not great. He wrote with bold and normal and we cannot focus on that. Also, the After CV, he mentioned just graduation year. The font of after CV is italic. It does not have a good view. 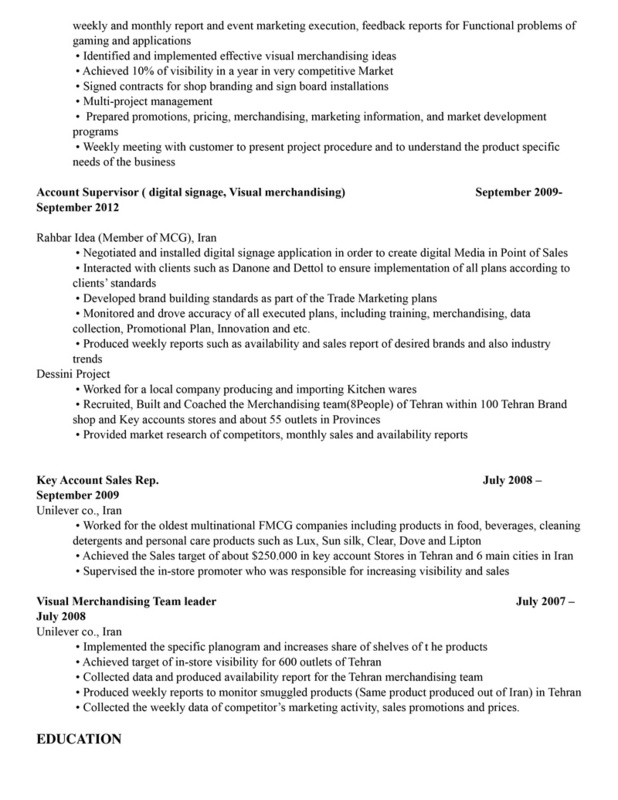 But in Before CV is much better presented. But it is not still good.